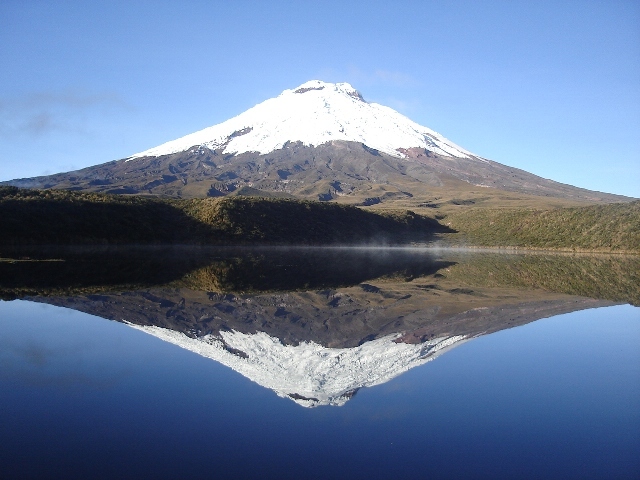 A tour going south of Quito through the avenue of the volcanoes to reach the Cotopaxi National Park, Opportunity to appreciate the Cotopaxi volcano, consider one of the most beautiful and one of the highest active volcanoes in the world, into the park we visit the Limpiopungo lake and the interpretation center. 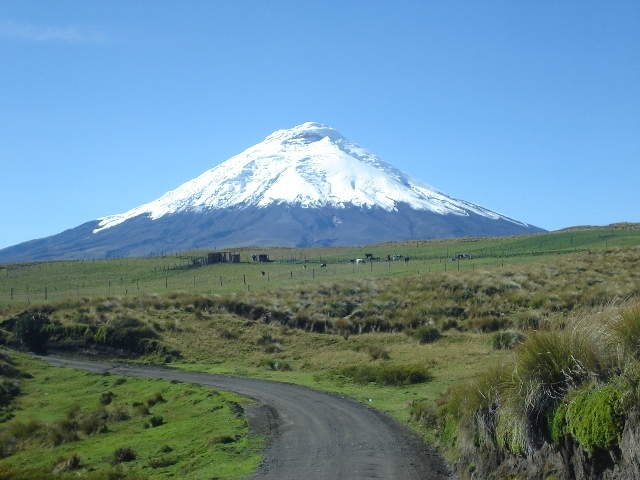 After drive up to 15.000 ft. Tour with private guide in Quito. (4600 mts.) 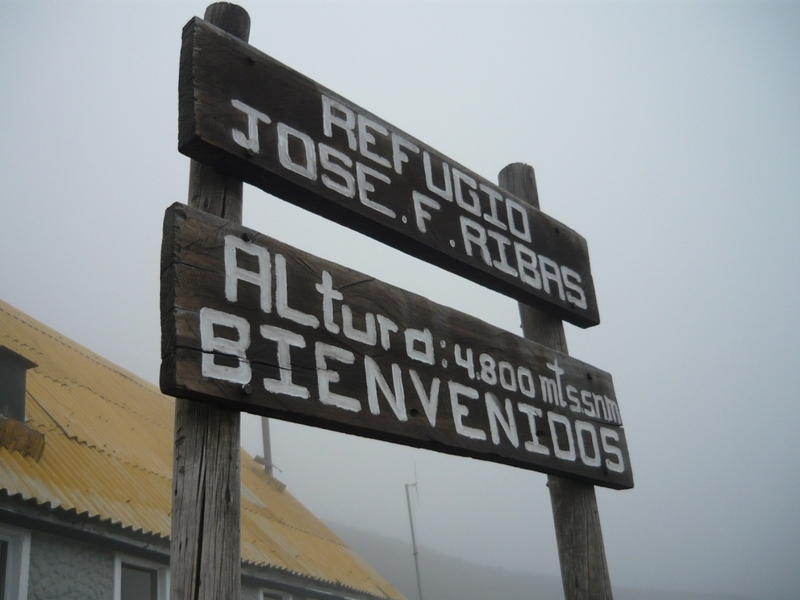 and trek to Padre Rivas mountain climbing refuge (1½ hrs). 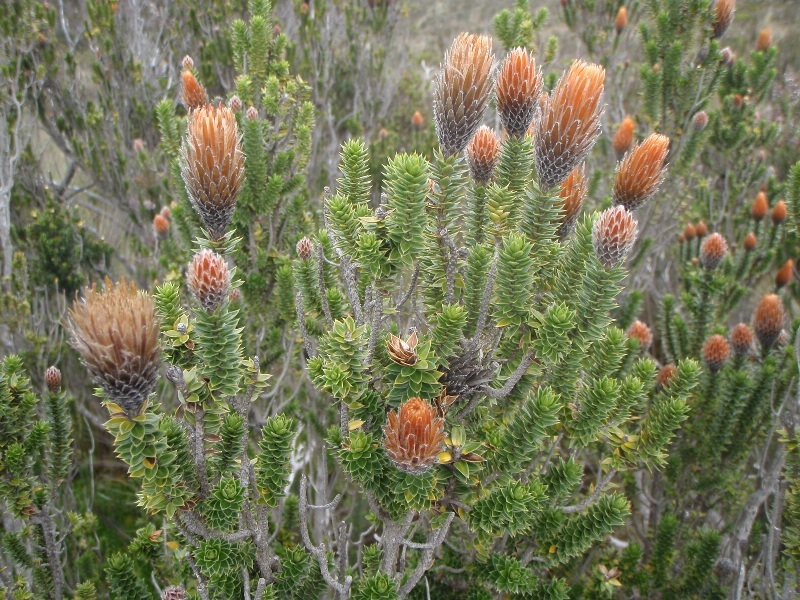 Lunch in a typical Andean farm. Drive back to Quito. 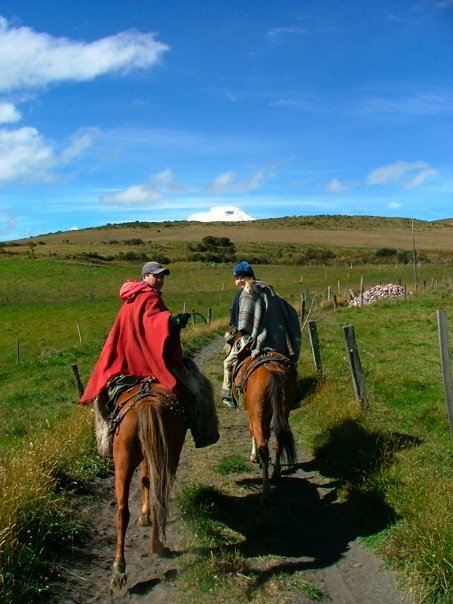 INCLUDES: Private transportation, entrances fees, bilingual guide and lunch. Pick up & drop off in your hotel.